 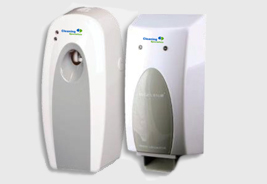 Cleaning Specialists supplies a wide range of hygiene services designed to be safe, environmentally-friendly and efficient. 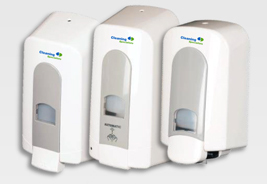 As one of Southern Africa’s longest-serving professional cleaning companies, we’ve introduced a new range of specially formulated products to clean, disinfect and protect your environment, your family and yourself. 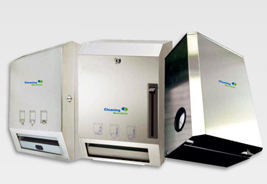 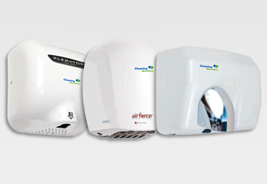 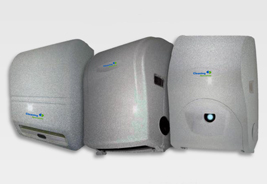 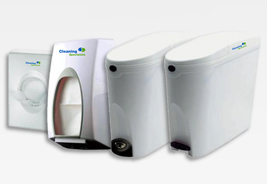 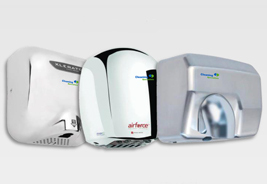 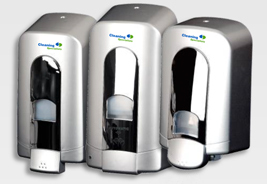 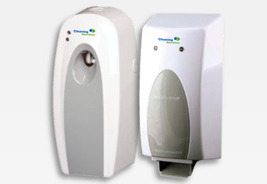 We know what your premises needs, to stay hygienic and maintain the health of your staff and customers. 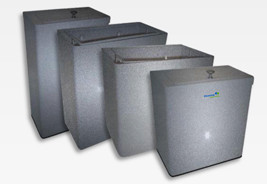 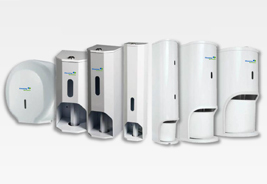 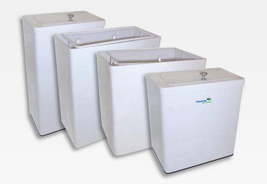 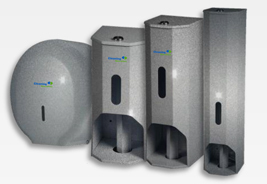 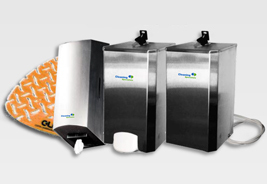 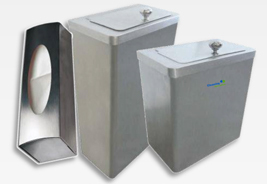 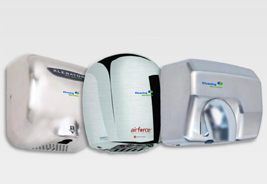 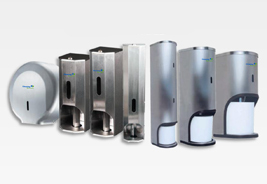 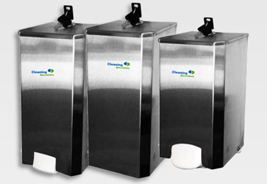 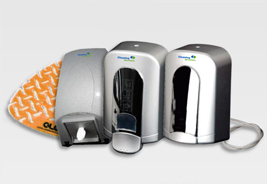 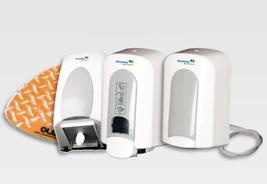 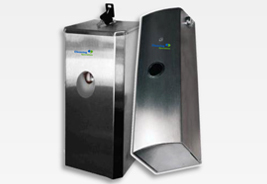 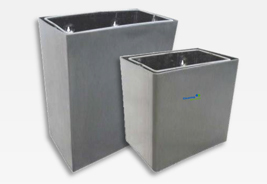 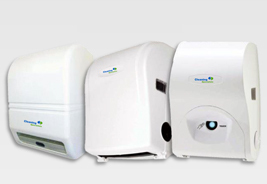 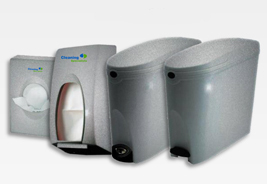 To keep up the cleanliness and hygiene of your ablutions, we provide a wide range of plastic and steel hygiene products to meet your individual needs and style.